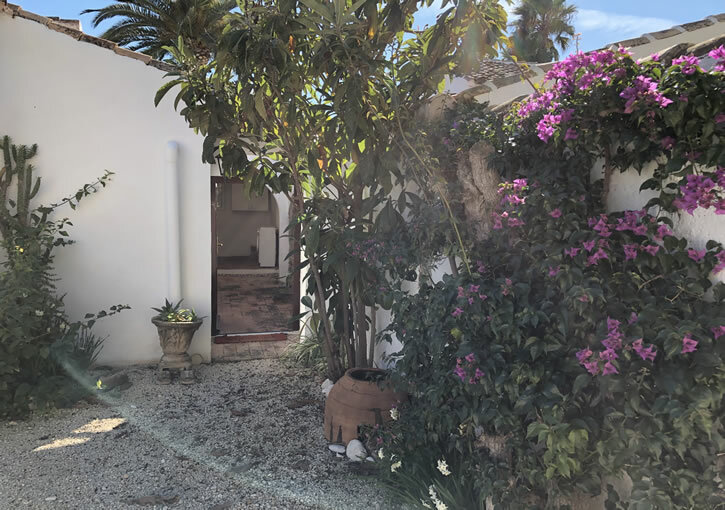 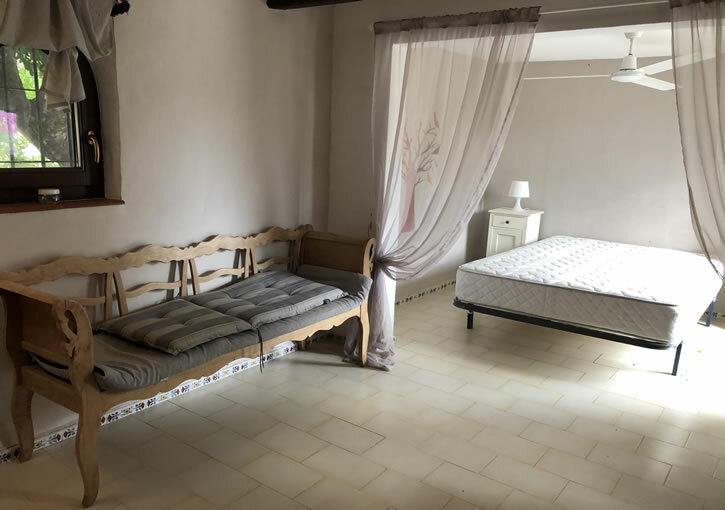 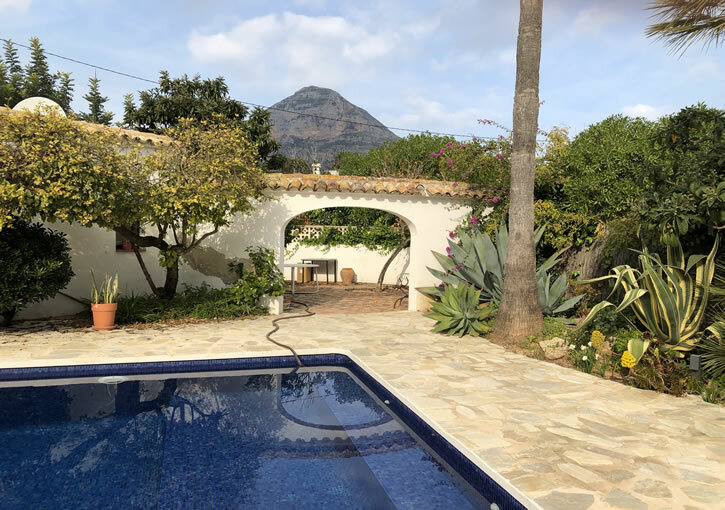 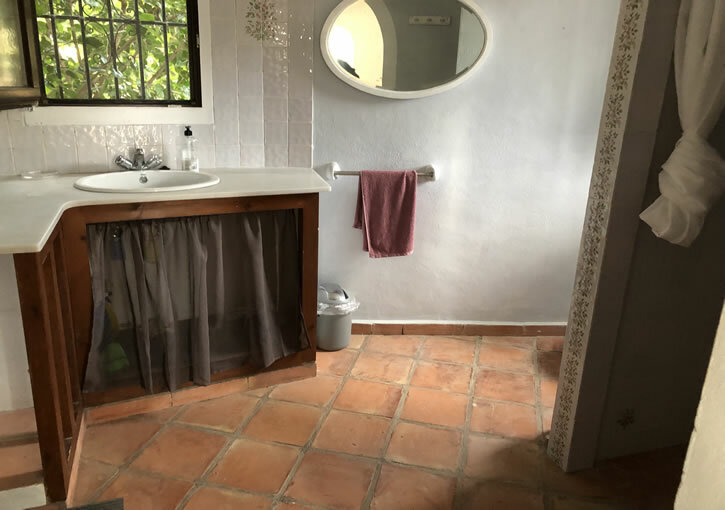 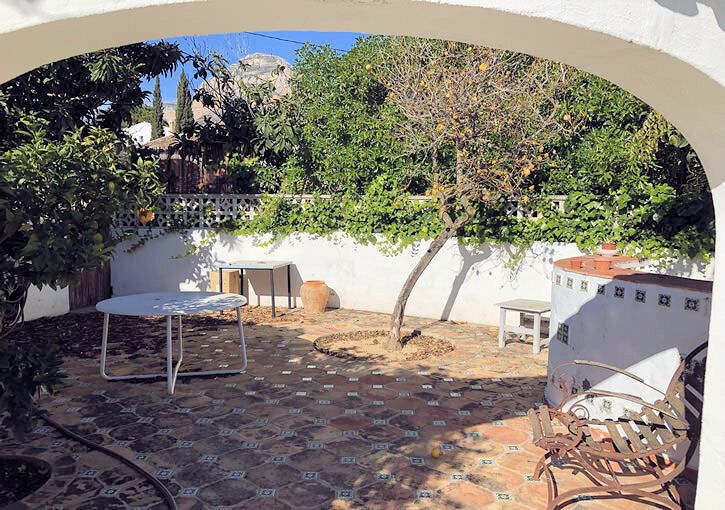 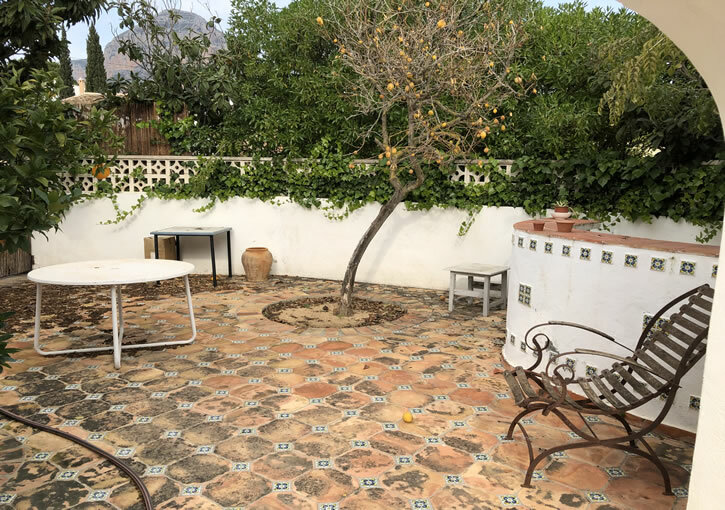 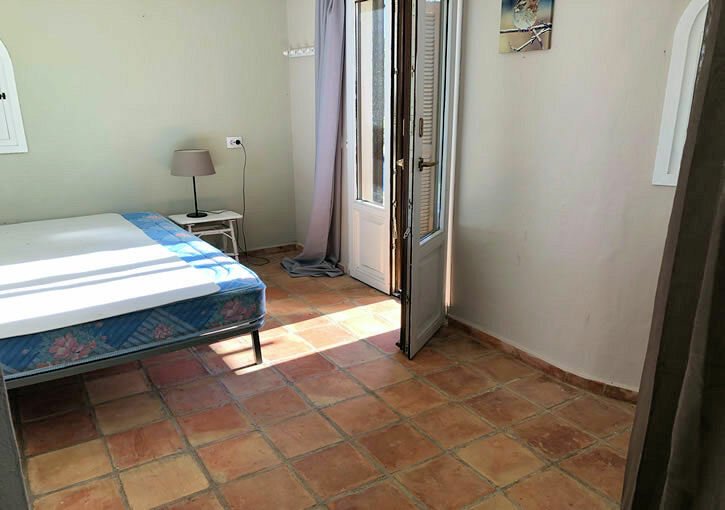 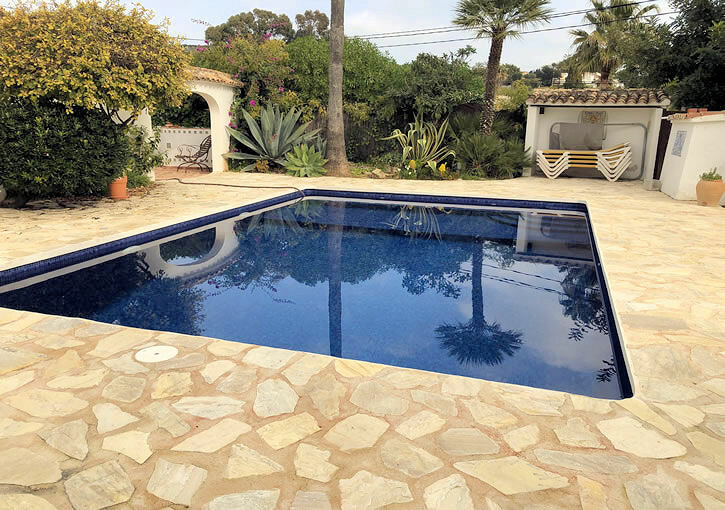 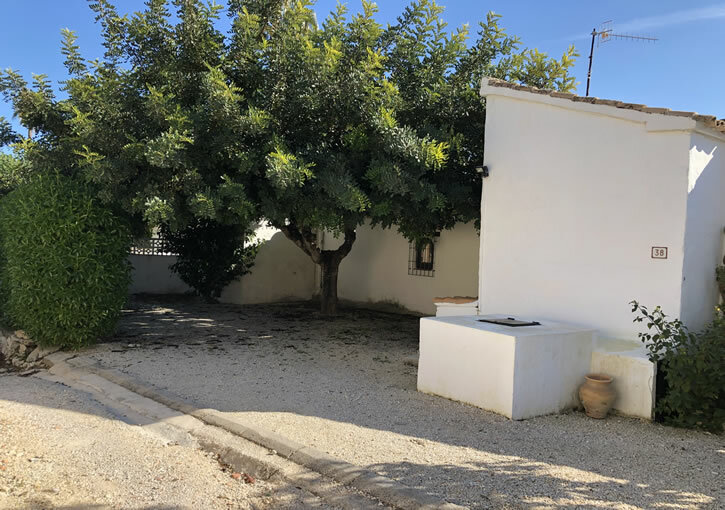 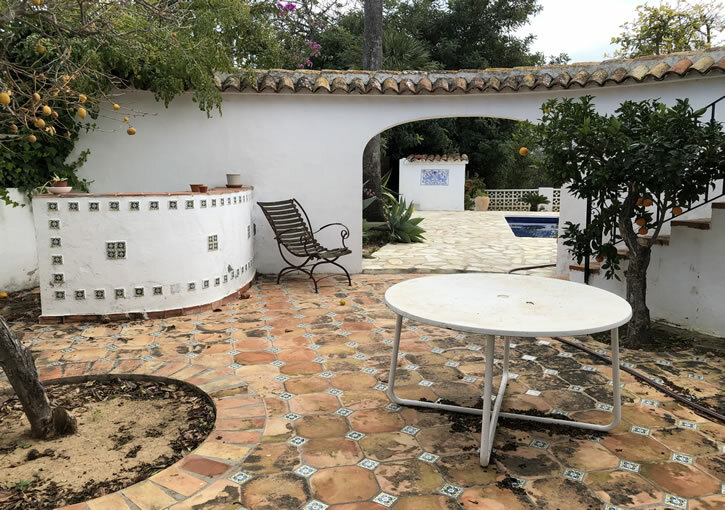 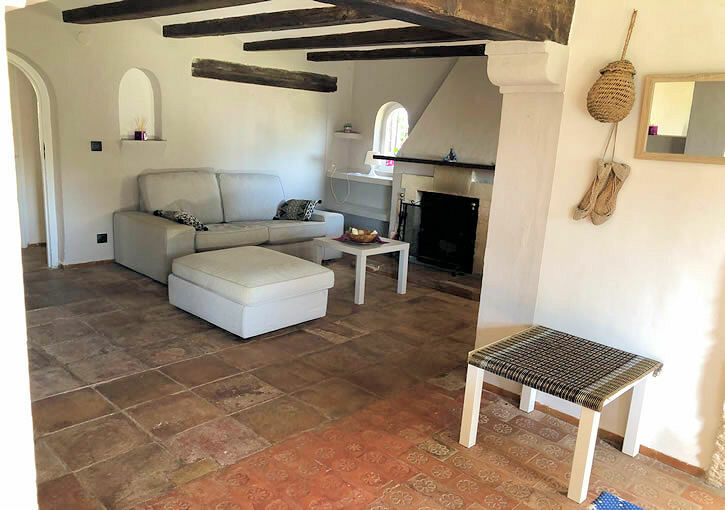 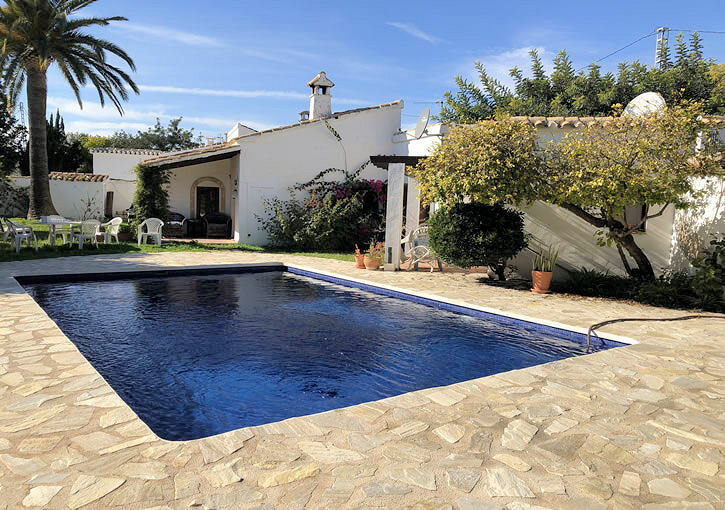 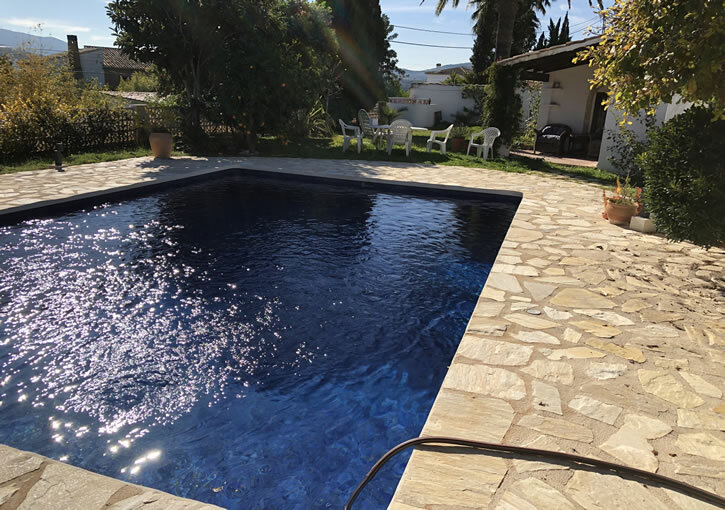 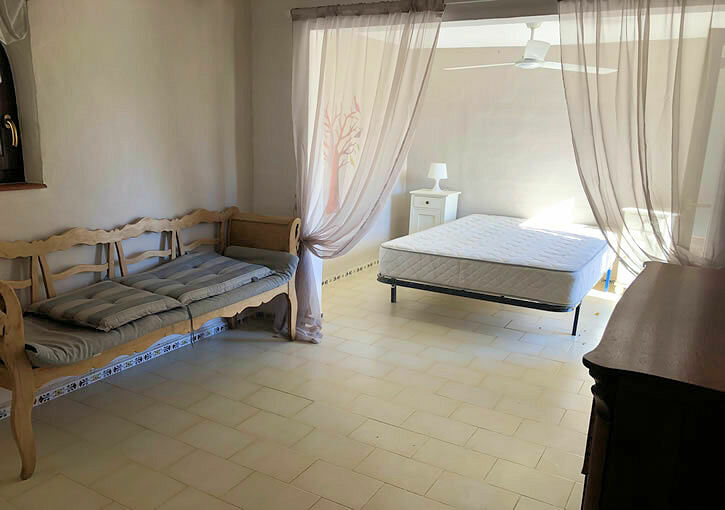 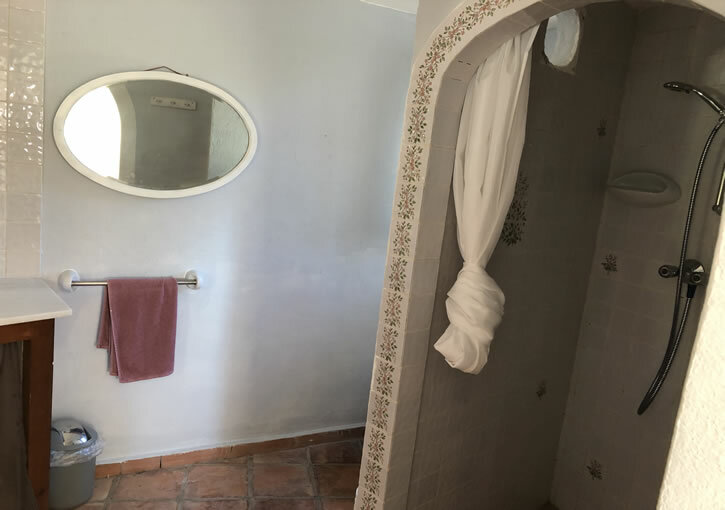 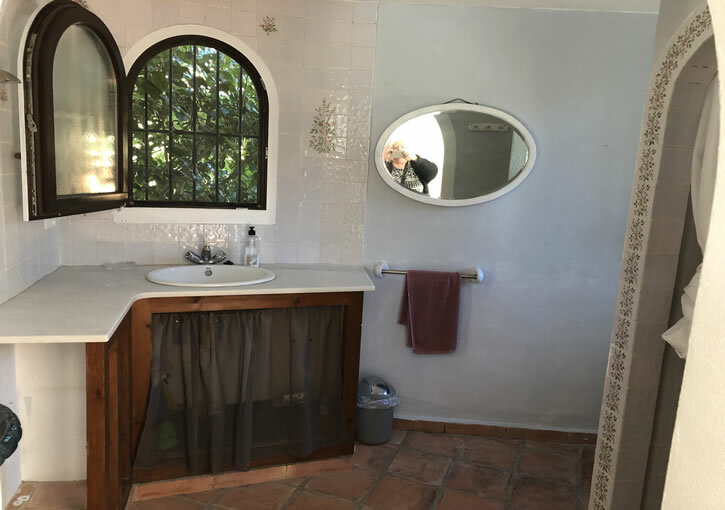 Finca style 3 bedroom property with a lot of character walking distance to the Old Town of Javea. 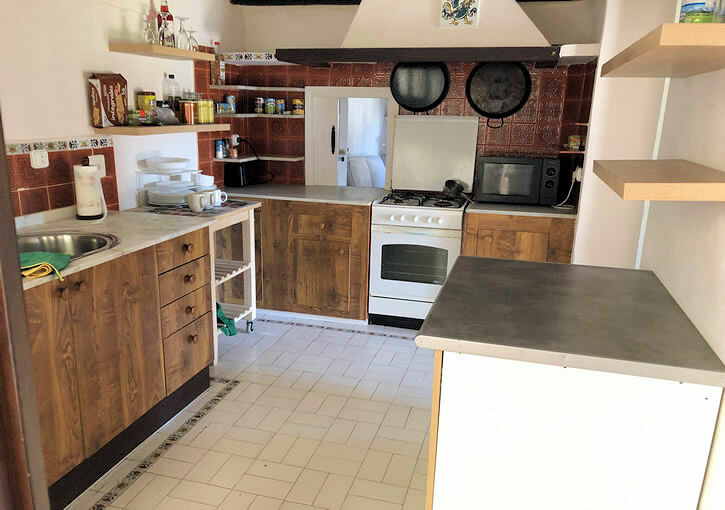 It is full of traditional features and comprises: open plan living with fireplace, lounge/dining, separate kitchen, 3 bedrooms with en-suite bathroom, easy to maintain garden, new swimming pool of 9×4.5m and off road parking for 3 cars. 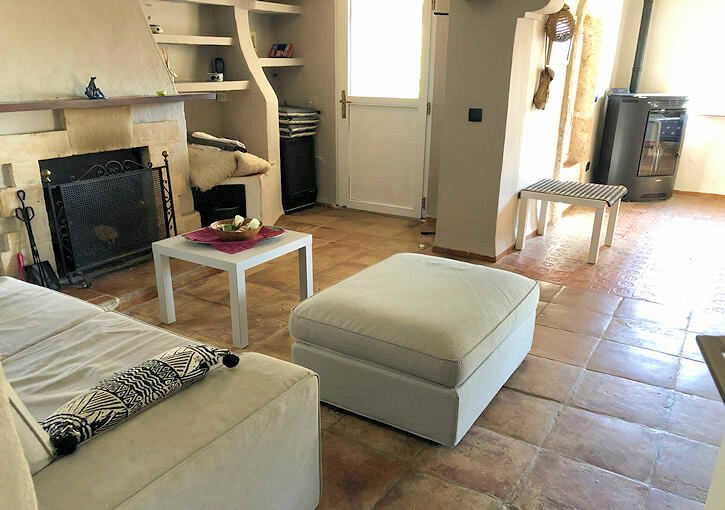 Heating with electrical radiators and a environmentally friendly pellet oven. 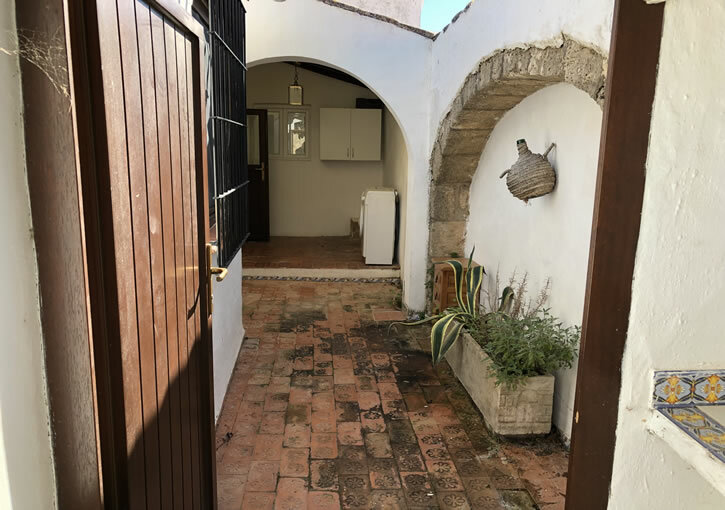 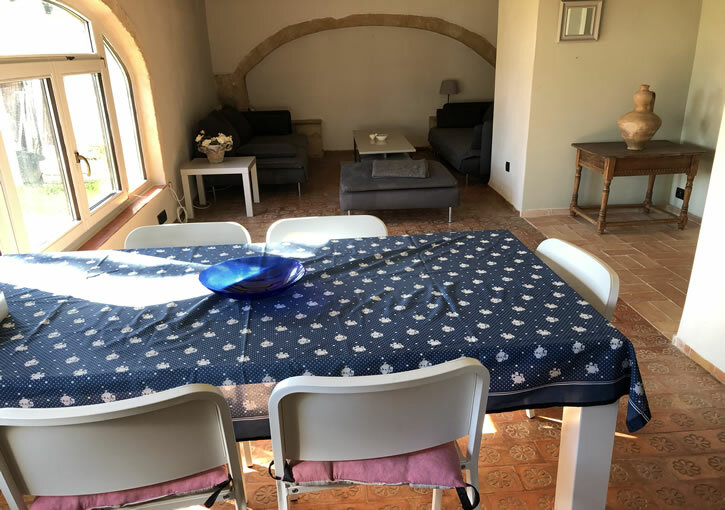 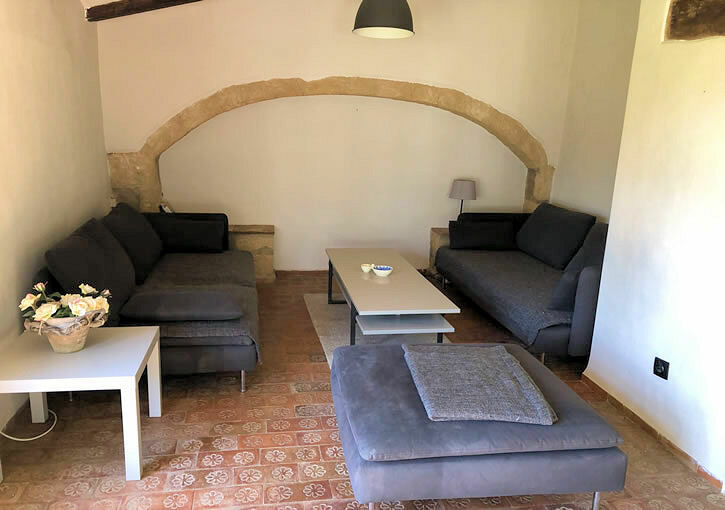 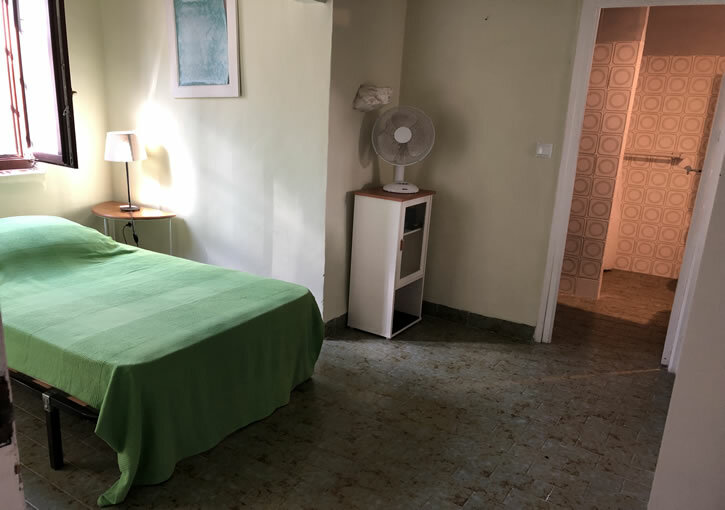 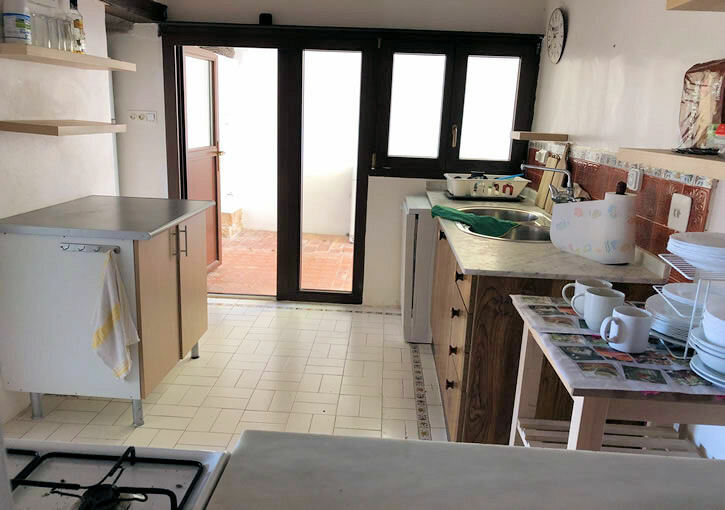 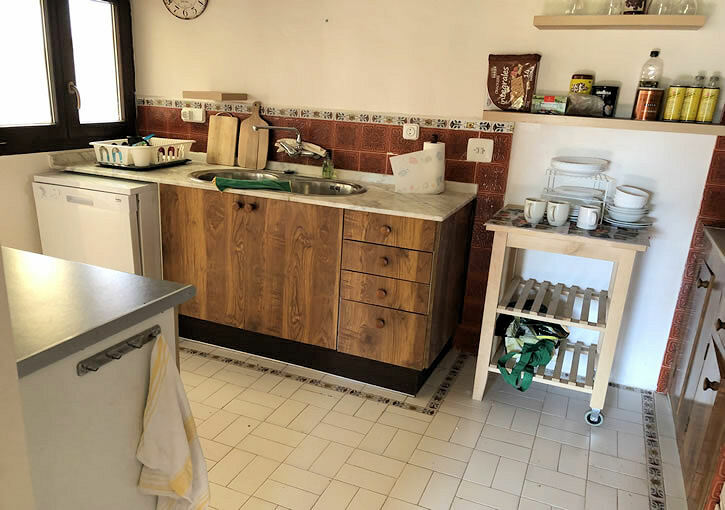 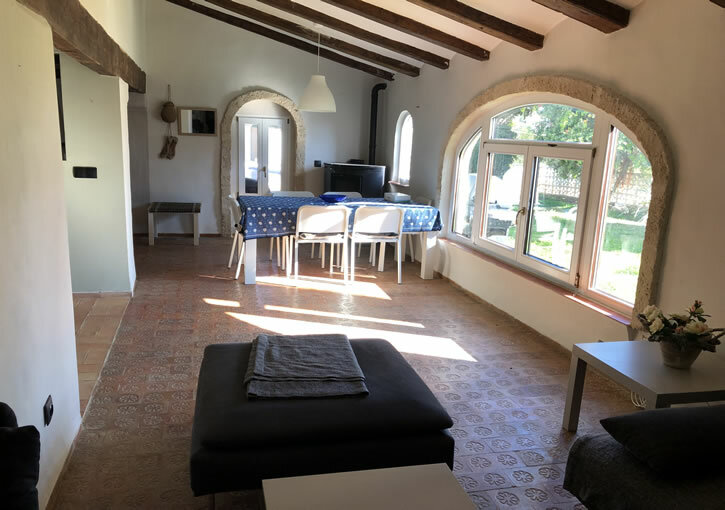 Features: double glazing, original wooden beams, Tosca, fireplace, pellet oven for open plan area and electrical heating for bedrooms, all on one level, private, walking distance to the Old Town, off street parking.